The free 2019 printable calendar is here! Download and print right now and get organized in 2019! I love me a good printable calendar. 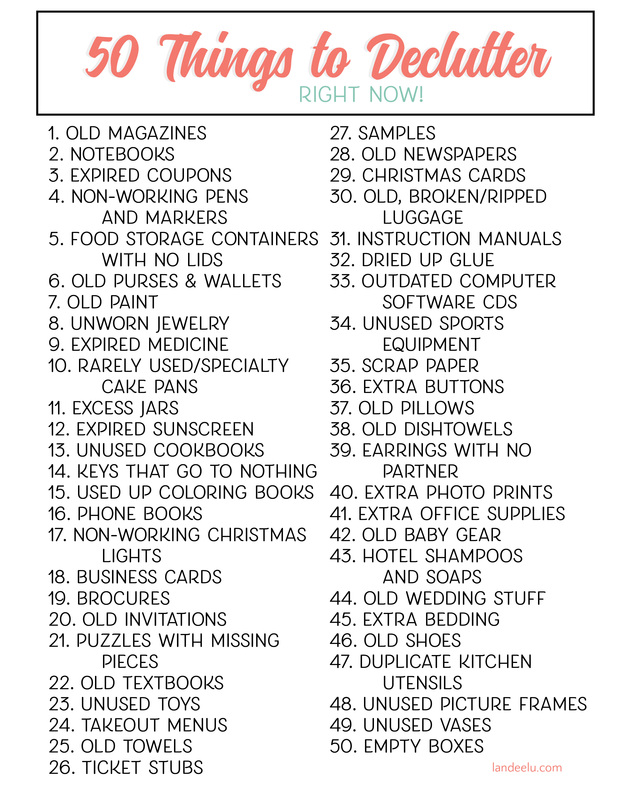 I use them for all kinds of things– keeping track of family activities, tracking habits, counting down days to a fun event, planning said events, planning activities for a church calling… the list of possibilities is endless! As a bonus, at the bottom of this vertical calendar there is a monthly to do list to keep things on track too. Nothing will be forgotten! If you’d like to download this calendar go ahead and >>> CLICK HERE <<< and get it for free right now! The file is a PDF which includes all 12 months. Print one month at a time, all of them or just a few. Whatever fits your needs! And if you’re looking for a horizontally designed calendar, you can get one HERE as well. YOU WILL ALSO LOVE THESE POSTS! Love, love, love these vertical calendars! Please never stop making them. Also – super giant thank you for making them free!!! You are so welcome Sheila! Thanks for stopping by! Thank you again, Landee!! Your calendars are my favorite. I agree with Sheila….please never stop making them!! Happy 2019! Landee, Thanks so much for the 2019 monthly Vertical calendar. I’ve been searching for days on the Internet for one that is vertical with space to write notes. THANK YOU SO MUCH for this GREAT calendar that is free too!!!!! I definitely WANT one next year.